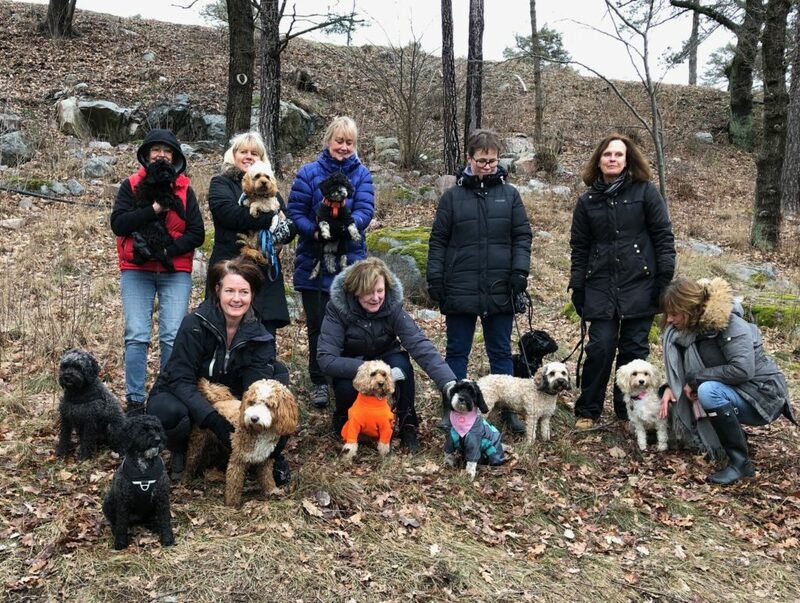 and even more so since we met some cockapoo friends when we were in Stockholm last weekend. 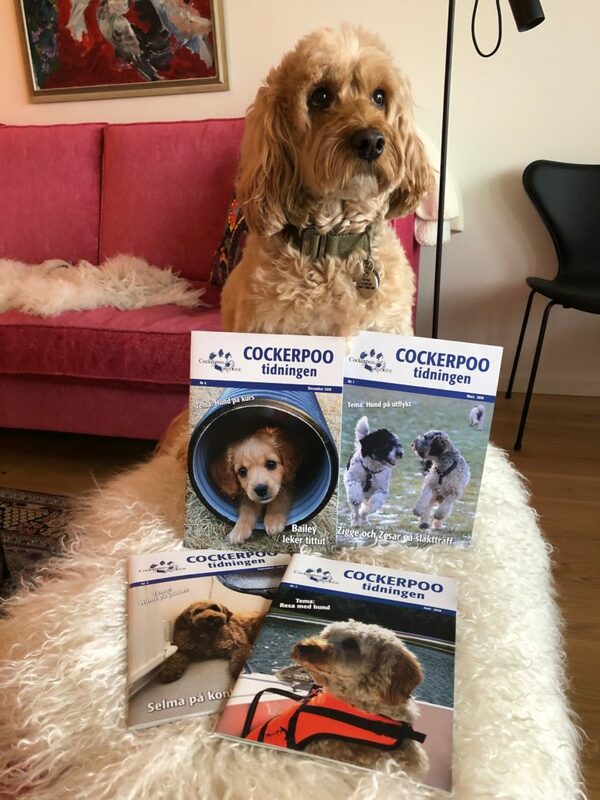 These are some of the cockapoos from Cockapoo Sverige! They meet once a month too – but this was an additional get together because they knew we were visiting. It made us miss you all. However, we can confirm all human doodle owners are the same the world over! But, they are so far ahead of us!!!! 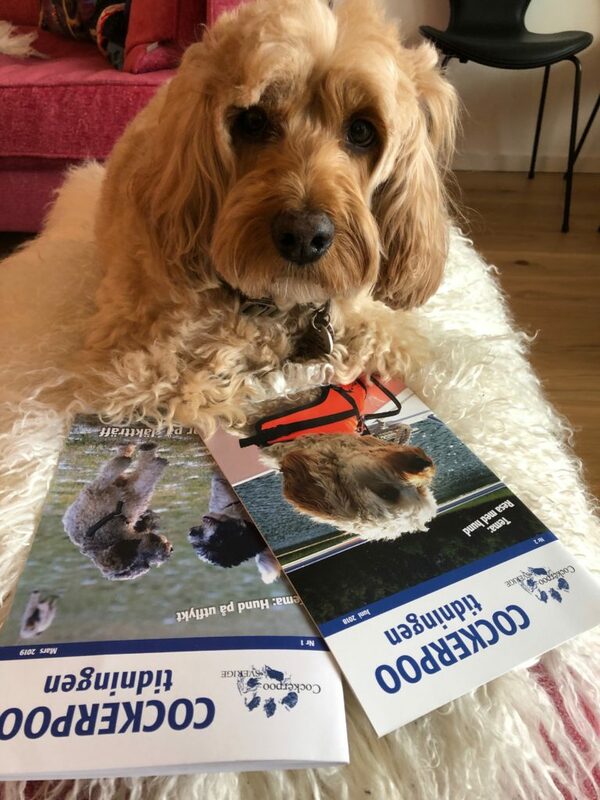 They have a Cockapoo magazine!!! Our next monthly meet is coming up next week Sunday – on Mothering Sunday, 31 March and we have something special planned for the meet. Dana of LapDog Photography has offered a mini photoshoot session at the meet to celebrate our love for our furbabies on Mothering Sunday (not limited to mums, it’s for all pawparents) and to help us raise funds for DoodleAid – https://www.doodleaid.com who support doodles looking for their forever homes. To treat yourself and your pooches to a fun charity photoshoot book your 15 minute slot at this website: https://londonpetphotography.co.uk/. We look forward to some great shots of you and your dood! May’s comment: See you all on Mothering Sunday, 31 March – 11am behind the Serpentine Gallery. Please be on time for our Group Photo at 11.30am. 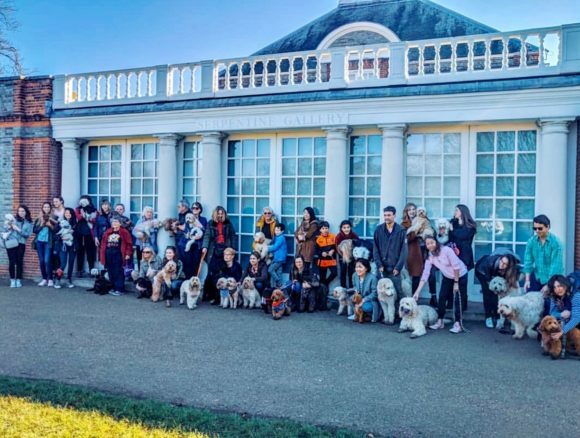 Last month we had a record number of 40+++++ – wonder how many will turn up for our Doodle Meet this month! 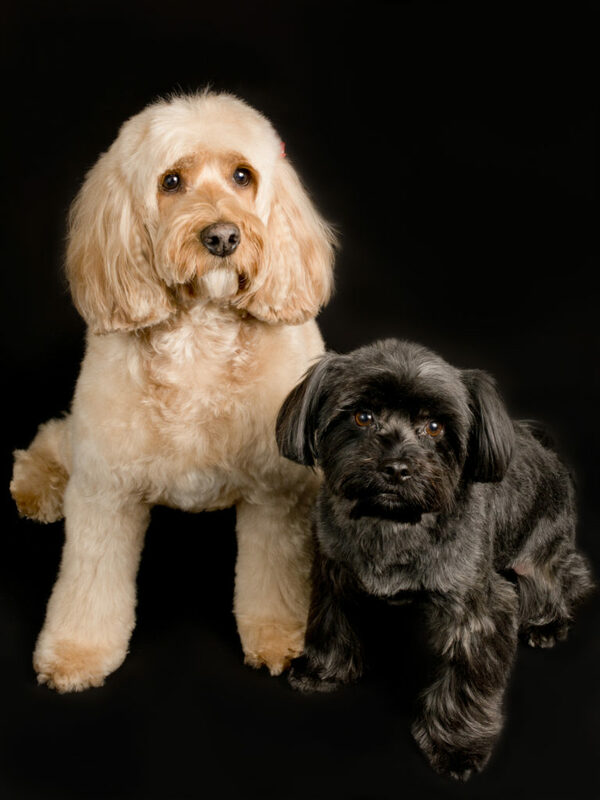 Dana of Lapdog Photography had taken this of Darcy and George at a charity shoot at Love My Human. At the meet, the shoot will be outdoors – it’s not a formal portrait but rather one that should capture the love between you and your pooches. So they don’t need to have to sit. You will be holding them, carrying them, cuddling them, kissing them – whatever you choose! Would love to be with you – I’ll let you know if we can make it. How amazing! If you do make your appt for a photo session!